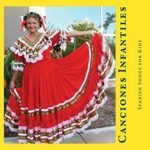 Spanish songs and children’s music was created to document traditional songs and finger plays from Mexico and other Spanish speaking countries. 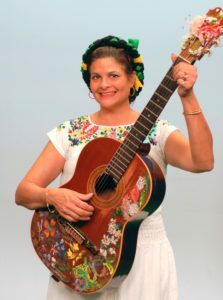 My name is Georgette and after living in South America for 23 years, most of the kid’s songs I could remember were in Spanish but I was sketchy on the lyrics and the music. 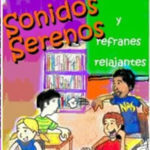 Here I have compiled stories, preschool songs, traditional songs and games on CD’s, all are English Spanish and many come with accompanying books! 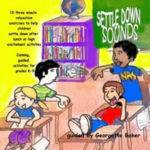 Share with your children your fun, favorite songs of yesteryear.